Emily Perper is a freelance editor and reporter, currently completing a service year in Baltimore with the Episcopal Service Corps. 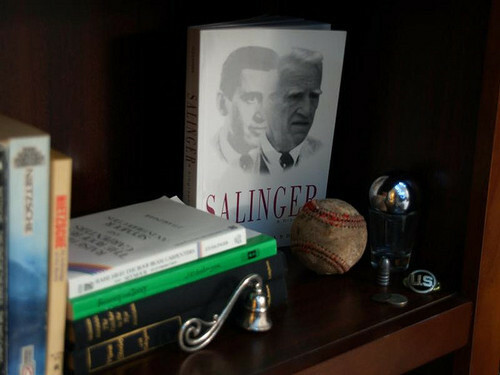 Salinger’s life is being made into a movie. Someone said writers work best with only one kid. Print journalism is, apparently, still the domain of white men…. Loving the Emily Perper reading lists.